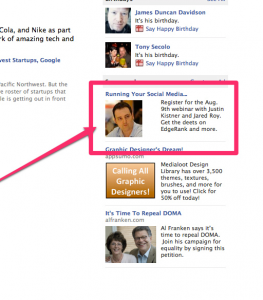 One of the most efficient ways to promote one’s business these days is Facebook advertising. Facebook offers various ways in which any business owner can advertise their products and services. 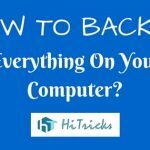 Let’s have a look at 7 of the most efficient ways to boost your business. Your page is a lifetime asset on Facebook. Get people to like your page so that they can be updated about each of your posts. 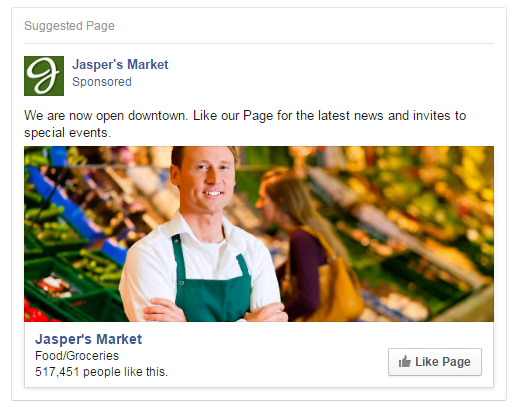 This is the classic ad that most businesses with a presence on Facebook employ, but how you advertise your page is most relevant. Use engaging (and creative) copy to attract local customers. Something like ‘the best organic products from all over the world, just five minutes from you’. There are many customization options in Facebook ads available for local businesses. In fact, Facebook announced some new features in the last quarter of 2015, which you can find out more about in this article. Again, you can target the people you think should attend your event. For example, if your computer-training Institute is organizing a job fair, you can target college graduates within the age group of twenty to twenty-five years. Mobile app ads are becoming increasingly popular as more and more businesses are developing their apps. This kind of advertisement is a must if you want to redirect your users to the App Store or Google Play to explore and download your app. Mobile app ads are visible only on the mobile news feed, but that is any way the purpose of the ad – to let the user install the app on their mobile. Clicking on the thumbnail redirects the user to Google Play or Apple Play store for Android and iOS users respectively. The mobile app engagement ad looks similar to the install ad, but its call-to-action button offers the user a chance to ‘use the app’ rather than ‘install’ it. This ad reminds users to try your app again, help people out with issues that they got stuck in and recommends some unique features in your app. 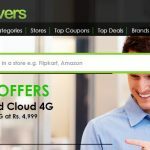 This type of ad can help you track your conversions as well. 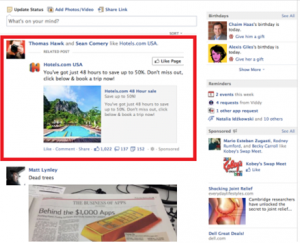 Thanks for reading our post on the Seven Types of Advertisements you can create on Facebook. 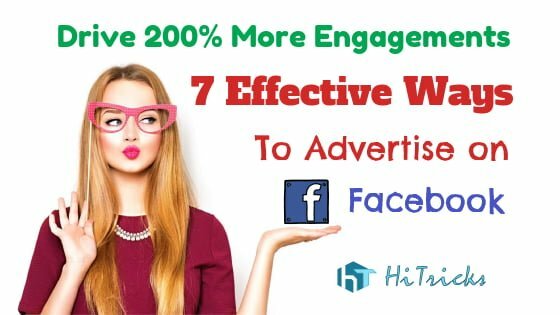 I hope this helped you a lot in deciding the best ways to advertise on Facebook. 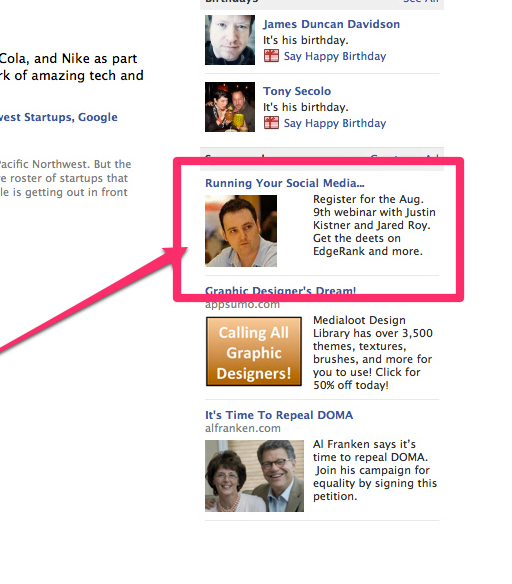 Facebook ads are in the process of going ahead of Adwords these days. 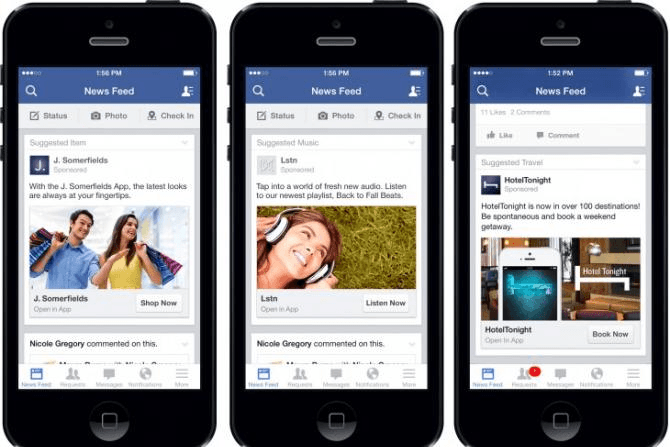 Advertisers are looking more to FB ads. Wow. Complete process of Facebook advertising. I really love FB advertising because I have personally used FB ad for my blog BlogMean & i must say I got really amazing results from spending some bucks. And this is exactly why I love advertising leads on Facebook.. I always get the right amount of leads there..